People can be found guilty of a crime even when no evidence is presented that they committed a crime. 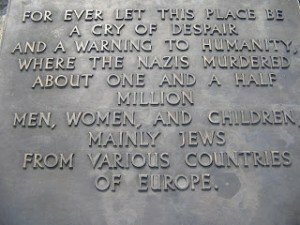 Initially relatively little was written about the alleged genocide of European Jewry. For example, three of the best known works on World War II history are Gen. Eisenhower’s 559-page Crusade in Europe, Winston Churchill’s six-volume The Second World War (4,448 pages total), and Gen. de Gaulle’s three-volume Mémoires de guerre (2,054 pages total). Published from 1948 to 1959, these books in 7,061 pages of writing make no mention of anything related to the Holocaust story. 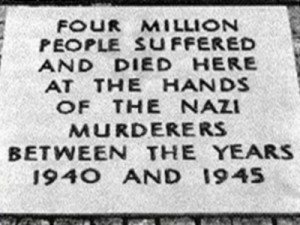 Most of what was written about the Holocaust story was primarily based on eyewitness testimony from Jewish survivors of the German camps. The historical blackout forces sought to intimidate German eyewitnesses from writing about their observations in the German concentration camps. When Thies Christophersen published The Auschwitz Lie in 1973, he was charged with “popular incitement,” “contempt against the state,” and defamation of the Jews. Christophersen spent a year in prison even though the charge of popular incitement was eventually dropped. All Christophersen had done was to write about his experiences while he was working in Auschwitz in 1944. 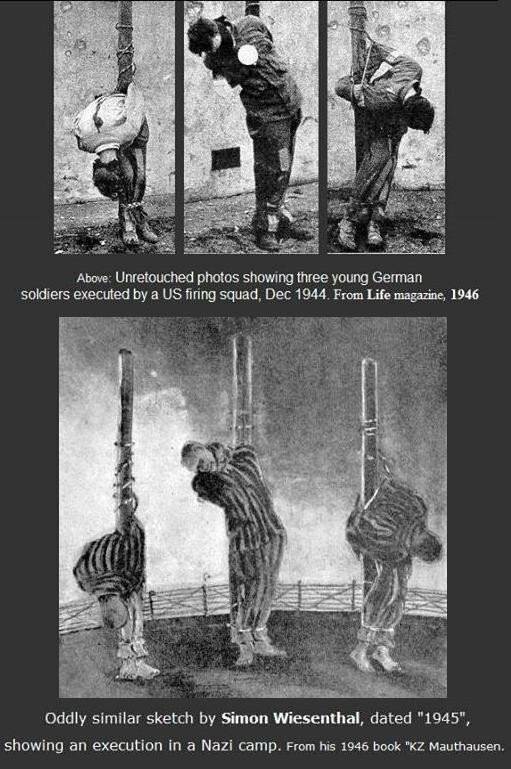 “Until 1989, it was forbidden in eastern Europe to dispute the official finding that four million were killed at Auschwitz. At the Auschwitz State Museum, staff members who expressed doubts about this figure were threatened with disciplinary measures. In 1989 Israeli Holocaust historian Yehuda Bauer said that it is time to finally acknowledge that the familiar four million figure is a deliberate myth.” Luckily, the application of “denial” or “revisionist” math by various Jewish historians did not result in prison time for them! German Judge Wilhelm Stäglich later published an account of his Auschwitz observations in the October 1973 issue of the magazine Nation Europa. Stäglich’s public challenge to the official version of life at Auschwitz brought forth severe reprisals from the German government. Stäglich was induced to resign his job as a judge in Hamburg, his health having been affected by a harassment campaign against him. German authorities also attempted to deprive Stäglich of his pension, eventually settling on a 20% reduction in his pension over a five-year period. Finally, in a crowning absurdity, Stäglich was deprived of the doctoral degree he had earned at the University of Göttingen in 1951. Prematurely retired by force, Stäglich worked for several years on an extensive study of the evidence supposedly substantiating systematic murder by gassing at Auschwitz. The book resulting from his study, Der Auschwitz Mythos, disputes the various “proofs” offered for the Auschwitz myth and is a damning analysis of the postwar trials staged by the Allies. The publication of Der Auschwitz Mythos in West Germany in 1979 caused the defenders of the Holocaust story to censor Stäglich’s book. Nevertheless, all but seven of the 10,000 copies of the first edition of Der Auschwitz Mythos (pictured above with Ursula Haverbeck) had been sold by the time the book was ordered seized by the German government. …We Germans, in spite of the repeated assurances to the contrary of our puppet politicians, are politically and intellectually no longer a sovereign nation since our defeat in the Second World War. Our political subservience, which is apparent in the fact of the breaking up of the Reich and the incorporation of the individual pieces into the extant power blocks of the East and of the West, has had as its consequence a corresponding intellectual subservience. Escape from this intellectual subservience is prevented primarily by the guilt complex inculcated in most Germans through the “reeducation” instituted in 1945. 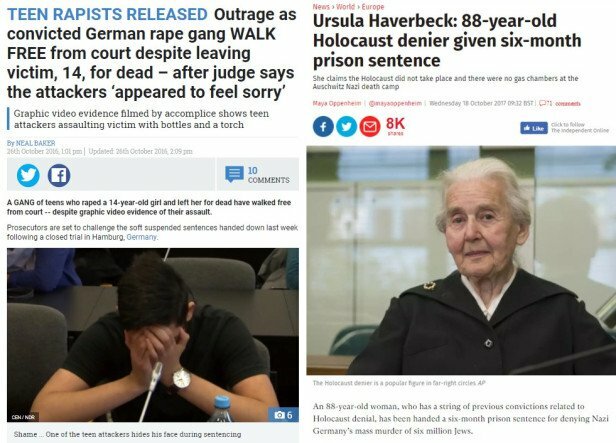 This guilt complex is based primarily on the Holocaust Legend. 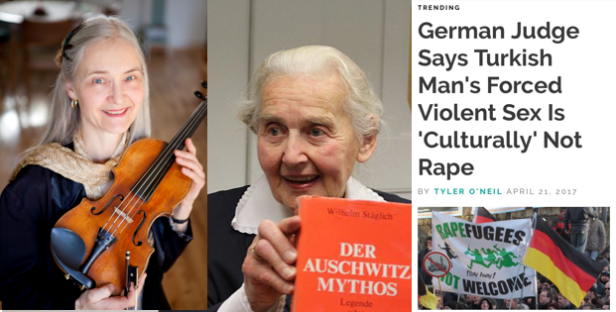 Therefore for we Germans the struggle against what I have called the “Auschwitz Myth” is so frightfully important. 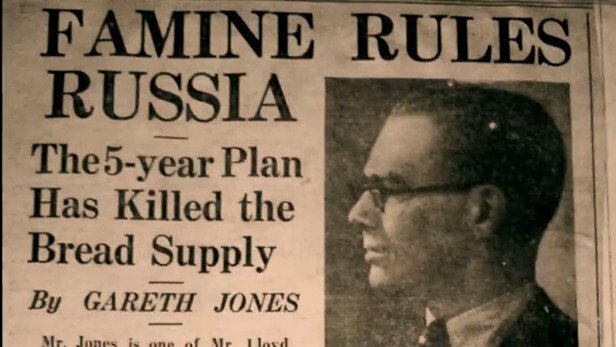 What kind of historical truth needs criminal sanctions to protect it? 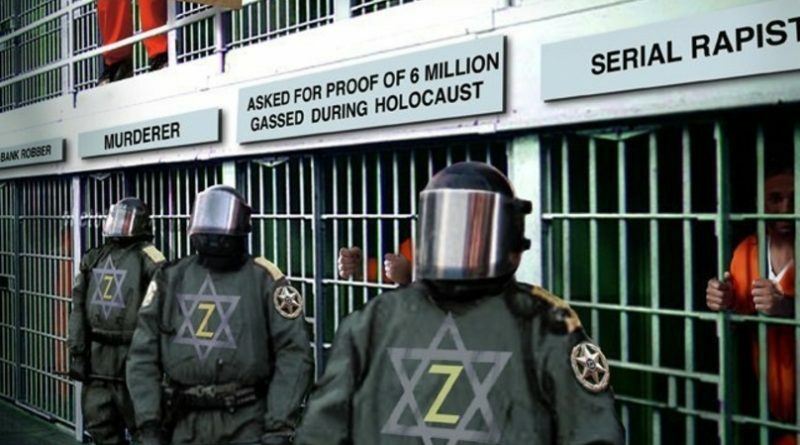 The Holocaust story would not need criminal sanctions to protect it if it was historically accurate. 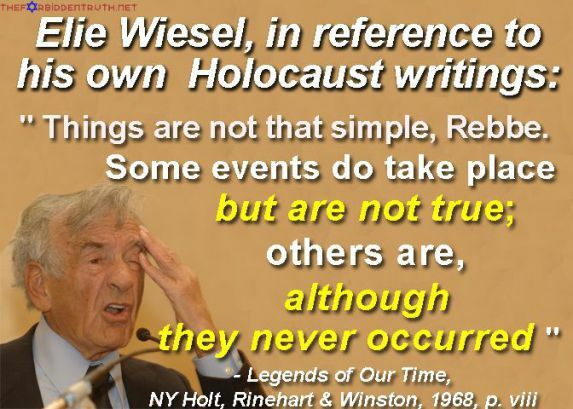 Revisionists have also been persecuted in countries where questioning the Holocaust story is still legal. Canadian revisionist Ernst Zündel was tried in 1985 and 1988 in Toronto, Canada for the alleged crime of knowingly publishing false news. All Zündel had ever done was publicly dispute the Holocaust story. 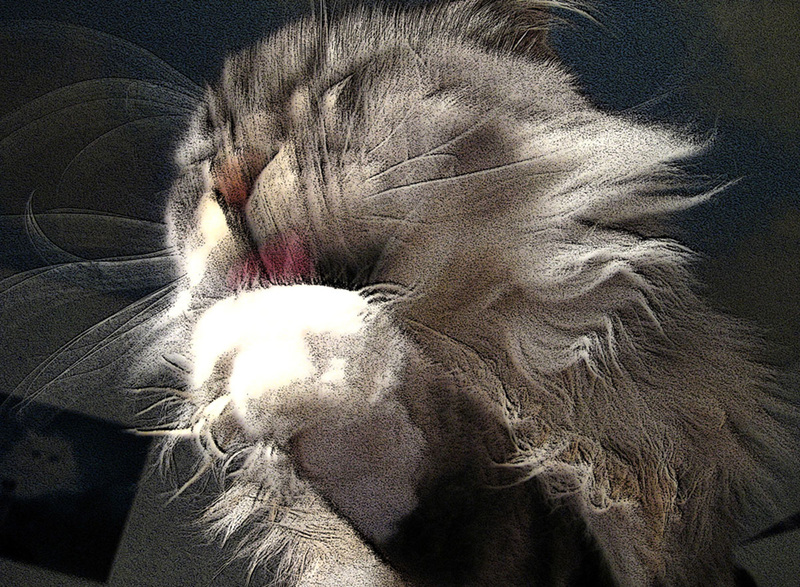 Even though Zündel won both cases on appeal, he continued to be attacked and persecuted in Canada. In 1995 his Toronto residence was the subject of an arson attack resulting in over $400,000 of damages. Zündel was also the recipient of a parcel bomb that was defused by the Toronto Police bomb squad. 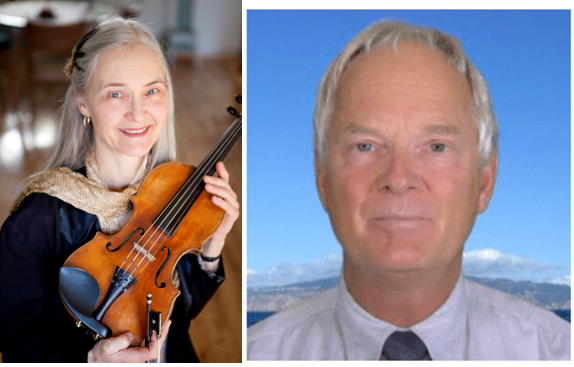 Some people in the United States have been forced to abandon their revisionist work even though U.S. citizens enjoy the First Amendment right to free speech. For example, David Cole, whose parents are both Jewish, was very effective in the 1990s in promulgating revisionist viewpoints. He was so effective that the Jewish Defense League threatened him into recanting his views. In January 1998 Cole changed his name to David Stein to protect himself, and he became publicly known as a right-wing Hollywood Republican. In May 2013 David Cole was exposed by a former friend and is now using his original name again. Hopefully his right to free speech as an American, will be respected in the future. 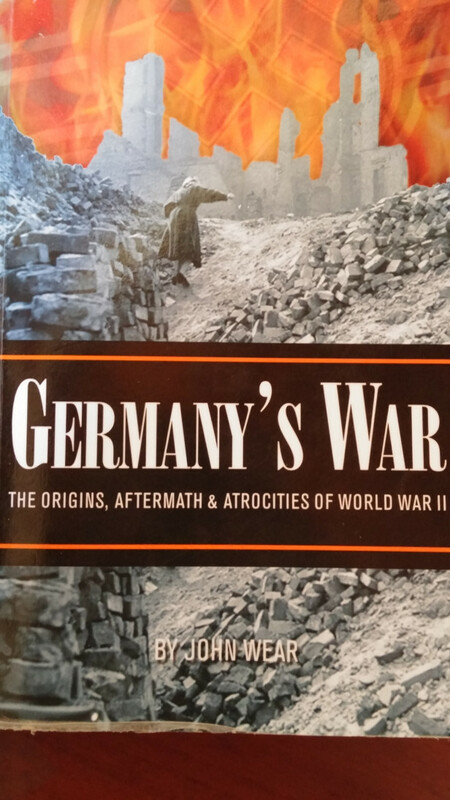 However, as outlined in Chapter Eight of Germany’s War, major aspects of the Holocaust story are easily contestable. It is a felony in many European countries to question the Holocaust story because major aspects of the Holocaust story are easy to disprove. 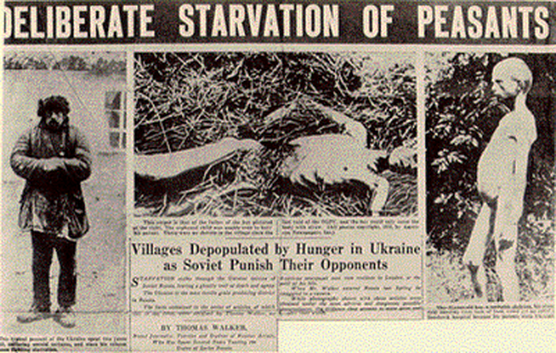 Defenders of the Holocaust story have also taken extreme measures to prosecute perpetrators of the alleged crimes. John Demjanjuk, for example, was found not guilty by the Israeli Supreme Court in 1993 of being Ivan the Terrible at Treblinka. Demjanjuk returned to his home in Cleveland, Ohio and looked forward to a peaceful retirement after spending years on death row in Israel. Unfortunately, in 2001 Demjanjuk was charged again on the grounds that he had instead allegedly been a guard named Ivan Demjanjuk at the Sobibór camp in Poland. On May 11, 2009, Demjanjuk was deported from Cleveland to be tried in Germany. On May 12, 2011, Demjanjuk was convicted by a German criminal court as an accessory to the murder of 27,900 people at Sobibór and sentenced to five years in prison. No evidence was presented at Demjanjuk’s trial linking him to specific crimes. Instead, Demjanjuk was convicted under a new line of German legal thinking that a person who served at an alleged death camp can be charged as an accessory to murder because the camp’s sole function was to kill people. No proof of participation in a specific crime is required. Demjanjuk died in Germany before his appeal could be heard by a German Appellate Court. 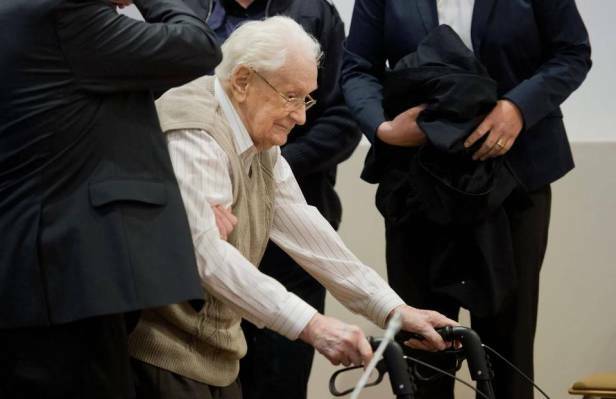 Oskar Groening, the ‘Book Keeper’ of Auschwitz at 96 years of age has been deemed fit to serve a prison sentence. Meanwhile young violent rapists who video themselves laughing while sexually torturing a 14 year old girl then dumping her naked outside in freezing weather, are freed for showing ‘remorse’? This new line of German legal thinking is breathtaking in its unfairness. It incorrectly assumes that some German concentration camps were used for the sole purpose of exterminating people when, in fact, none of them were. Moreover, this proposed German law finds a person guilty merely for being at a certain camp. People can be found guilty of a crime even when no evidence is presented that they committed a crime. The Simon Wiesenthal Center has been looking to help prosecute and convict other elderly German guards under this line of German legal thinking. The Holocaust story is being used to increasingly restrict free speech. Moshe Kantor, President of the European Jewish Congress, spoke at the International Holocaust Remembrance Day at the European Parliament ceremony in Brussels on January 27, 2014. Kantor rejected free speech arguments over what he called the worldwide spread of anti-Semitism. Anti-Semitism is “not an opinion—it’s a crime,” he said. Kantor apparently wants to criminalize any speech, symbols, or gestures that Jews consider to be anti-Semitic. Even though those facts cannot be disputed in law courts by means of normal due process? Even though those “official” facts keep changing? 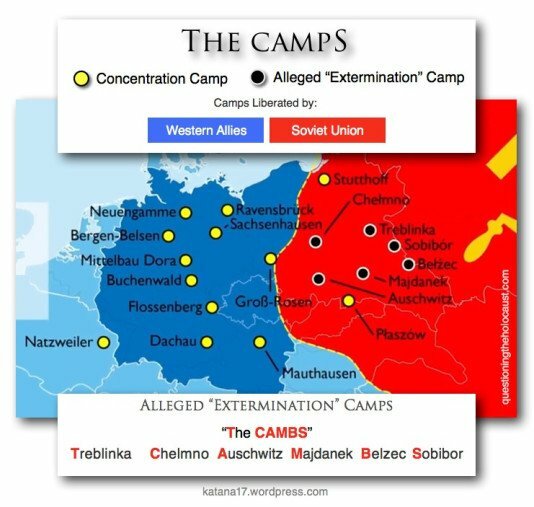 Even though the facts came from the camps in Soviet occupied territories that were hidden for decades behind the iron curtain while they were running Gulag death camps? 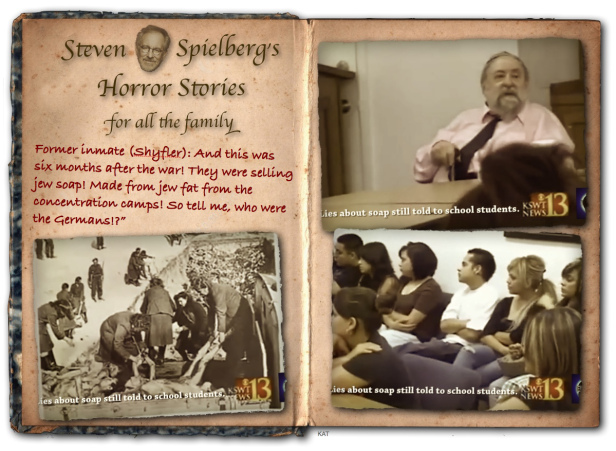 Even though Steven Spielberg’s Horror Stories For The Family intentionally hides from worldview Jewish survivor testimony that contradicted these facts? 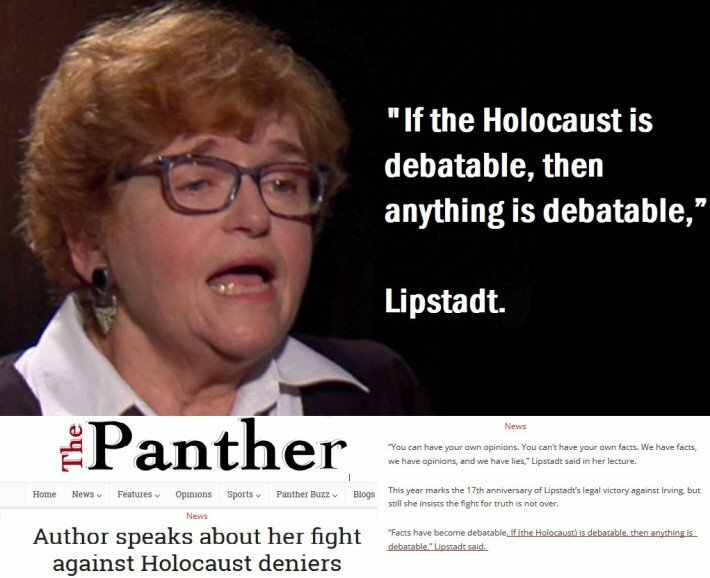 Is it any wonder that Canadian Monika Schaefer languishes in a German Gulag without being charged for having her own opinion despite Deborah Lipstadt’s words? Update: In response to the decision by Amazon to ban the book The Six Million: Fact or Fiction? (7th edition) worldwide from its platform, author Peter Winter has now released the very latest edition free to read on the internet. #ReleaseMonikaSchaefer. Faurisson, Robert, “The Detail,” The Journal of Historical Review, Vol. 17, No. 2, March/April 1998, p. 19. Christophersen, Thies, “Reflections on Auschwitz and West German Justice,” The Journal of Historical Review, Vol. 6, No. 1, Spring 1985, p. 117. Stäglich, Wilhelm, Auschwitz: A Judge Looks at the Evidence, Institute for Historical Review, 1990, pp. vii-viii, 292. Stäglich, Wilhelm, “Der Auschwitz Mythos: A Book and its Fate in the German Federal Republic,” The Journal of Historical Review, Vol. 5, No. 1, Spring 1984, p. 65. 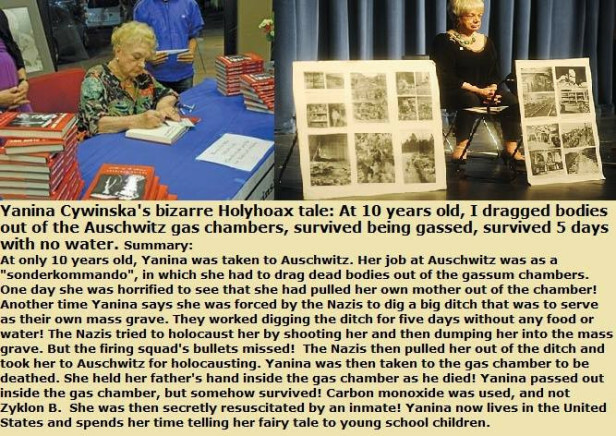 Thorn, Victor, The Holocaust Hoax Exposed: Debunking the 20th Century’s Biggest Lie, Washington, D.C.: The Barnes Review, 2012, p. 2 of Foreword. 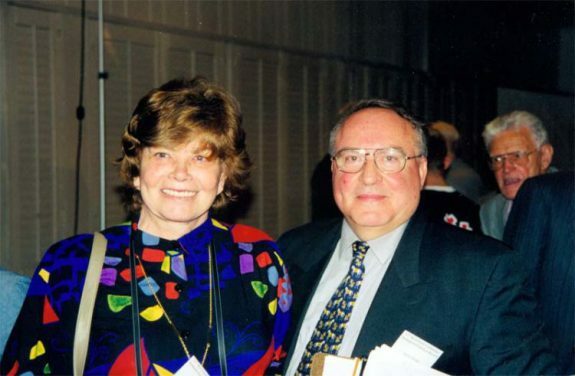 Speech at the 1992 11th International Revisionist Conference in Irvine, CA, October 10-12. Quoted in Weintraub, Ben, The Holocaust Dogma of Judaism: Keystone of the New World Order, Robert L. Brock, Publisher, 1995, p. xiii. Zündel, Ernst, Setting the Record Straight: Letters from Cell #7, Pigeon Forge, TN: Soaring Eagles Gallery, 2004, pp. 80-81. Davies, Norman, No Simple Victory: World War II in Europe, 1939-1945, New York: Viking Penguin, 2006, p. 489. The Dallas Morning News, May 7, 2013, p. 9A. The Dallas Morning News, Jan. 28, 2014, p. 2A.